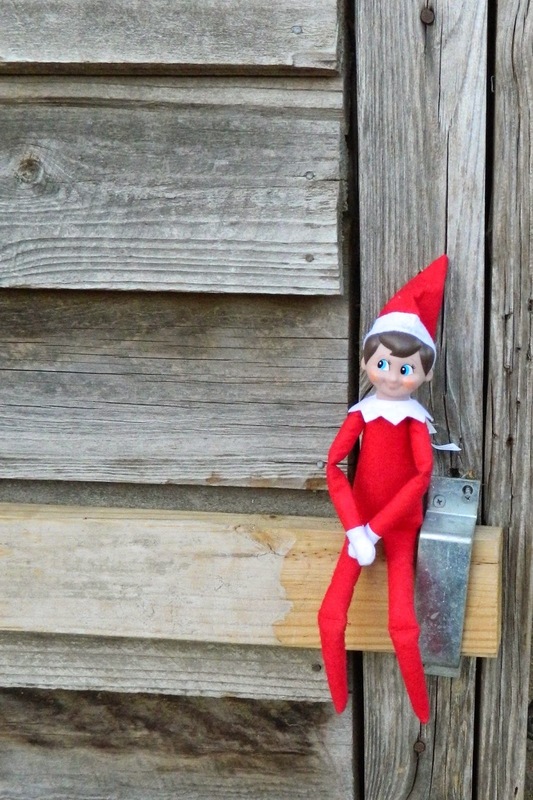 Redbud Farm Equestrian: Naughty or Nice? 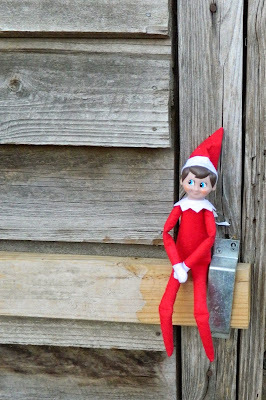 Came back from convention to find a little elf watching over the farm. I'm sure he's checking up on the ponies. Making sure they, and their people, are behaving themselves this holiday season.